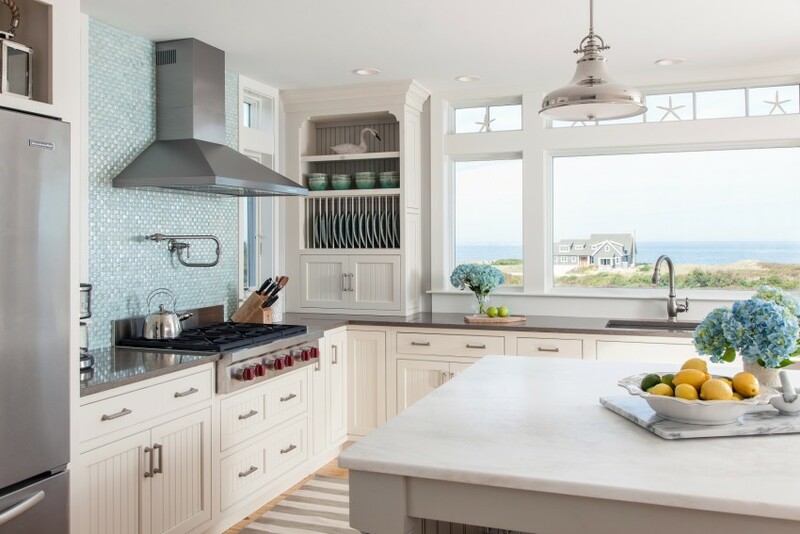 Design Trends: What Buyers Love in Kitchens and Baths… From modern white kitchens to earthy tones in baths, here are some of the latest design trends that buyers want now. Banks continue to loan mortgage money to buyers with less-than-perfect credit. In Sept., the average approved credit score was 723 – its lowest level since 2011. 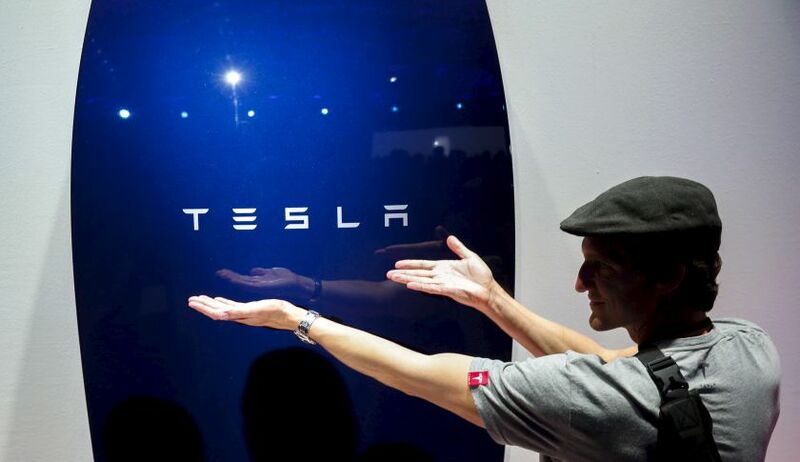 Telsa batteries, called Powerpack and Powerwall, were introduced earlier this year and are already sold out through 2016. Home and business owners can use Tesla’s batteries to lower electricity bills by powering buildings when grid electricity rates are high. 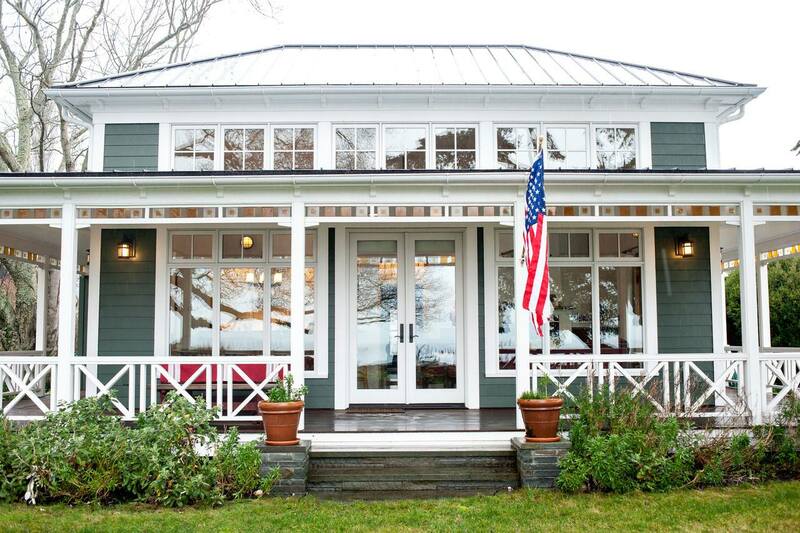 Luxury-Home Developers’ Latest Pitch: Unspoiled Nature. 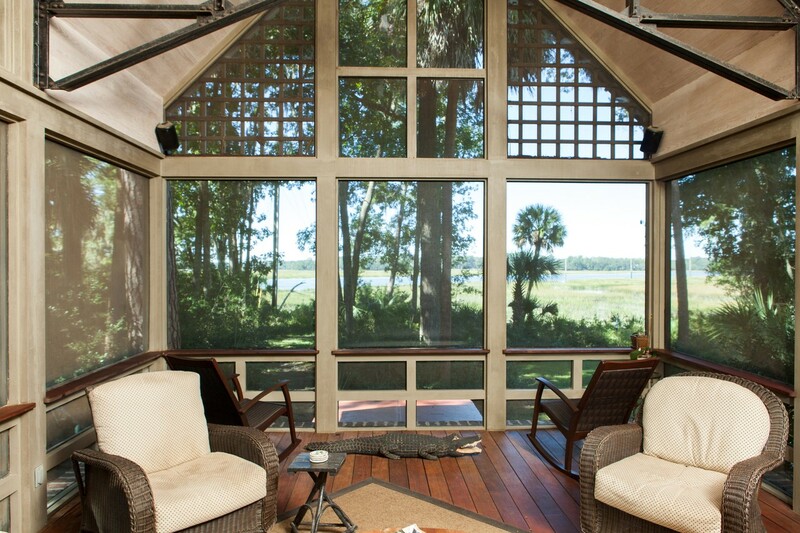 A look at the growing trend of high-end communities being situated around huge nature preserves, as developers highlight unspoiled nature as a luxury home selling point. 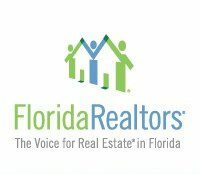 Categories: Financing, Florida Realtors, Homeownership Trends, Housing Economics, Interior Design, Technology | Tags: Bathroom Trends, Credit Rating, Credit Score, Grid Batteries, Kitchen Design, Loan Approval, Luxury Homes, Nature Preserves, Telsa | Permalink. How do you entice buyers under 35? 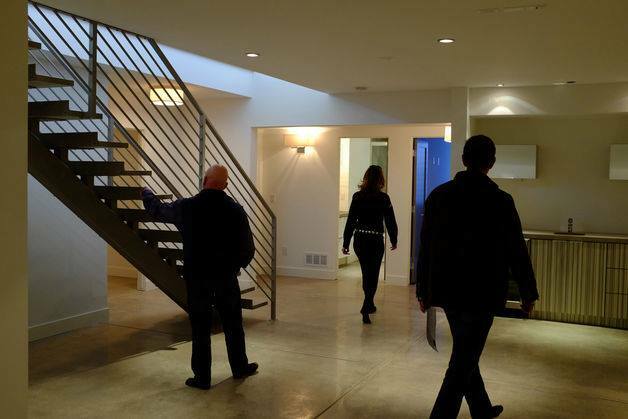 Some high-end homeowners are shaving square footage off of their new homes. But nobody will accuse them of skimping on amenities. Categories: Construction, Financing, Housing Economics | Tags: First Time Homebuyers, Gen Y, Home Amenities, Home Features, Luxury Homes, Mortgage Credit, mortgage rates | Permalink.